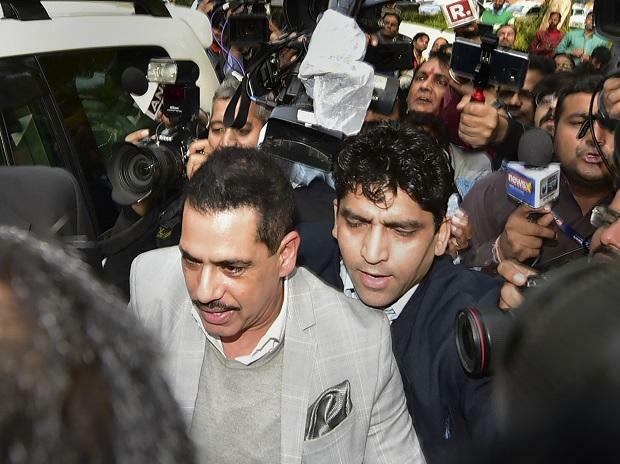 The Enforcement Directorate Thursday sought custodial interrogation of Robert Vadra in a money laundering case. The agency sought the custodial interrogation of Vadra, brother-in-law of Congress President Rahul Gandhi, before Special Judge Arvind Kumar. Vadra, facing allegations of money laundering in purchase of a London-based property at 12, Bryanston Square worth 1.9 million pounds, was granted interim protection from arrest by a Delhi court till March 27.